Need to talk? Here at Granville Consultancy, we are always ready to listen! Take a look at the video above to find out a little more about us. Our team at Granville Consultancy provides constructive help for individuals, families, schools, businesses and organisations. Our work covers a full range of personal, group and corporate issues. We use empathic counselling techniques in relaxing and positive environments. 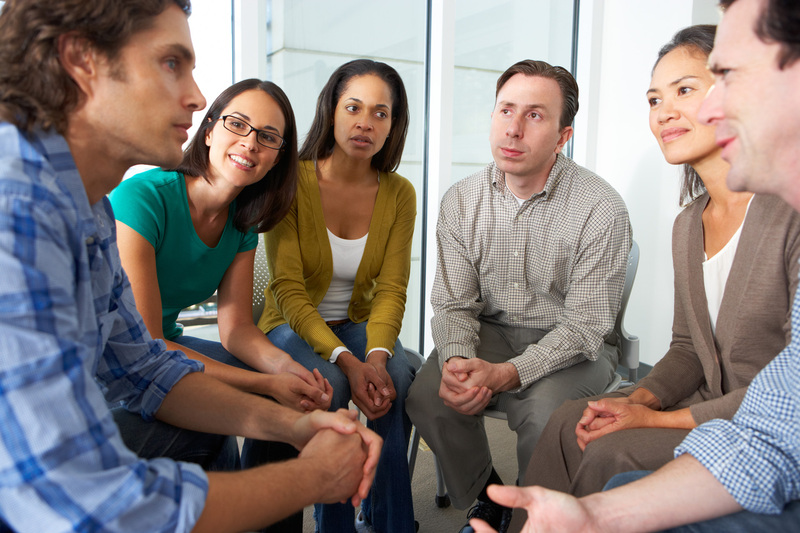 Our methods encourage clients to talk openly about their personal and workplace problems. It is ok to not be ok. Not sure who to talk to? There is always someone willing to listen at Granville Consultancy. We provide therapy and counselling sessions within 48 hours. Need to talk? We are ready to listen! Finding it difficult to reach your goals? Worried about an employee? Deadlines not being met? Looking for therapeutic support for pupils? When it feels as if the world has closed its ears and there’s nobody there to share your problems with, there’s always somebody willing to listen at Granville Consultancy. We provide therapy and counselling for clients across the UK. 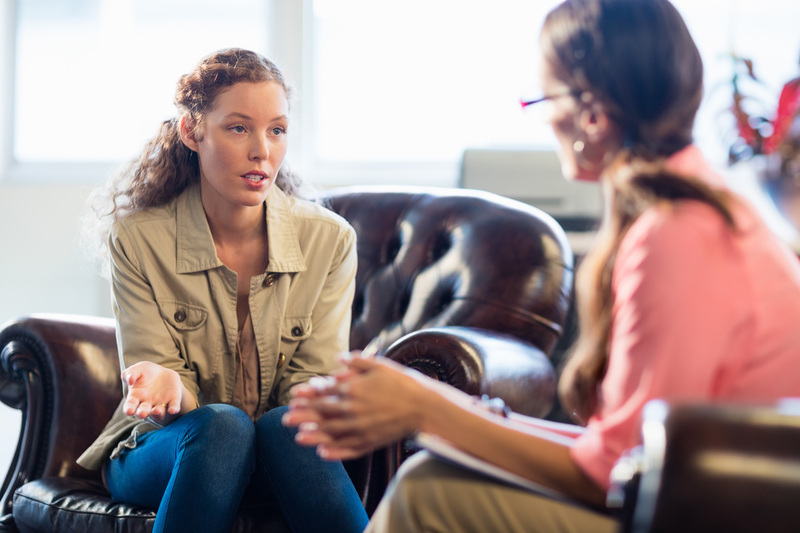 Our fully qualified counsellors have fifteen years of professional experience helping people nationwide. The team at Granville Consultancy provides understanding and sympathetic help for individuals, families, schools, local businesses and organisations. Our work covers a full range of personal, group and corporate issues. We use empathetic counselling techniques in relaxing and positive environments. Our methods encourage clients to talk openly about their personal and workplace problems. I’m happy to recommend Granville Consultancy. Their counsellors have helped me and my family enormously. They are really flexible and responsive, finding time at short notice for sessions, as well build programmes of regular sessions when required. The Granville counsellors move at the pace we need them to. The central location is very convenient, really bright with friendly and welcoming staff. One of the best decisions that I ever made was coming here to Granville Consultancy. Coming to a counselling session, talking to someone, allowing you to bounce your thoughts off of somebody else, so simplistic but works so well. Counselling helps me to make sense of my own thoughts, puts things in order and I can clearly see a goal again.